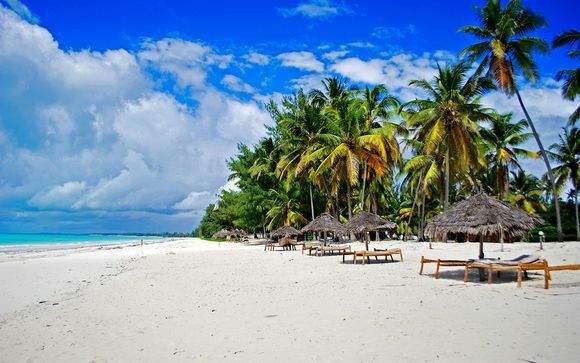 Holidays to Tanzania up to -70% off To take advantage of these offers, join now for free! Enjoy luxury holidays to Tanzania with Voyage Prive and discover the Africa of your dreams; book online today. 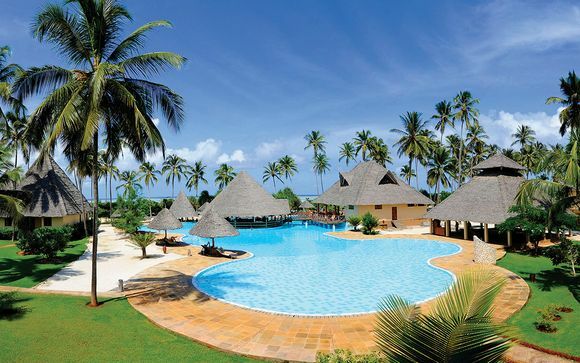 Who hasn’t heard of Zanzibar, The Serengeti or Mount Kilimanjaro? 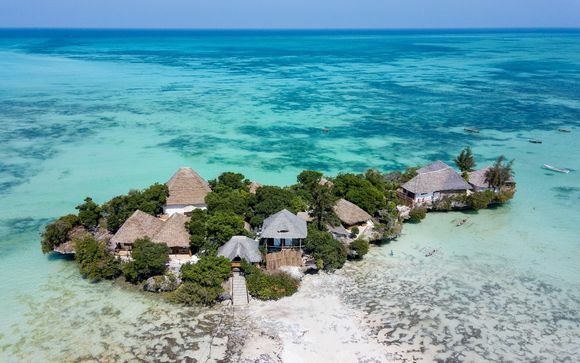 These idyllic places aren’t just for the likes of wildlife documentaries; they are beautiful luxury holiday destinations that have to be seen to be believed in Tanzania. If your idea of a luxury holiday involves great expanses of plains and wildlife that wouldn’t be out of place on a nature documentary, Tanzania is the getaway for you. You won’t be disappointed with the snow-capped mountains, the birds that soar high above the valleys, the wildlife filled rainforests or the beaches – did we mention the sandy beaches? Tropical fish swim lazily through coral reefs and you’ll be spoiled for choice with the photo opportunities. Enjoy an exclusive beach break or a one off safari experience and make it a holiday of a lifetime. There are more acres of beautiful national parks and stunning game reserves in Tanzania than any other wildlife destination around the world, so a luxury safari here is truly the best safari experience you could have. A true animal lover’s paradise, if your bucket list includes seeing monkeys, elephants or lions, you’re definitely in the best place. The animals aren't the only wonders of Tanzania – explore the country properly and you’ll learn a lot about its range of ancient cultures too. 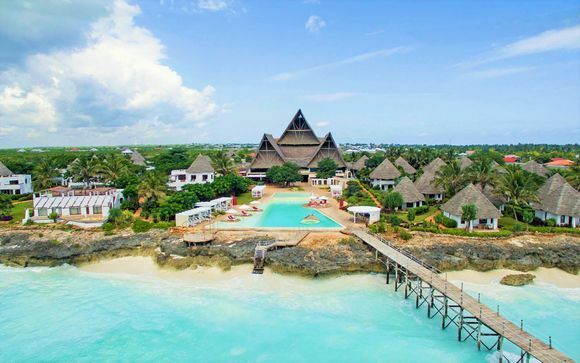 You can see some of the red-robed nomadic Masaai in the north of the country, or if you head towards exotic Zanzibar, you’ll experience the combination of Arab and African influences that shape this part of the world. 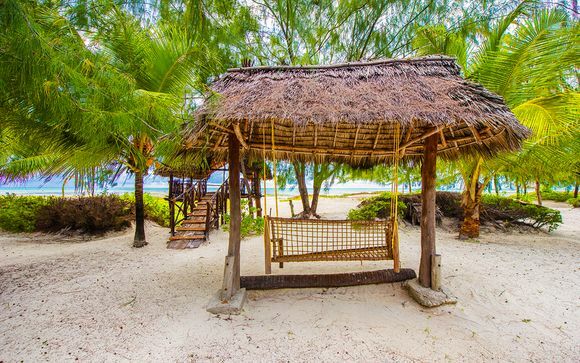 The islands of Zanzibar, Pemba, and Mafia are not to be missed on any tour of Tanzania, and you absolutely must make time to marvel at the sights of majestic Mount Kilimanjaro, as well as the great lakes of Victoria, Tanganyika, and Malawi. 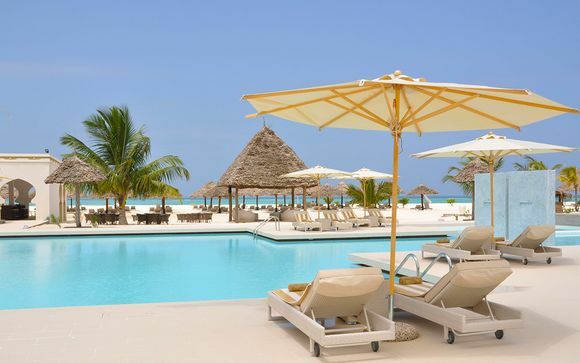 Zanzibar Island, also known as Unguja, is ideal for the very best in beaches and luxury resorts, and it’s also a great spot for diving, which is probably why it’s such a popular place to head to after a safari trip. 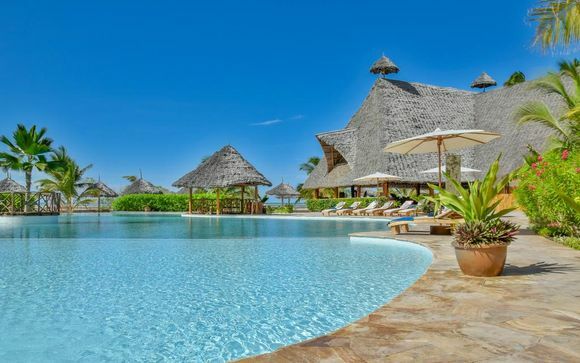 Tanzania is definitely a once in a lifetime travel experience, and with our exclusive offers on getaways to this beautiful destination, there’s no time like the present to treat yourself to a luxury holiday with a difference - at a very exclusive price.